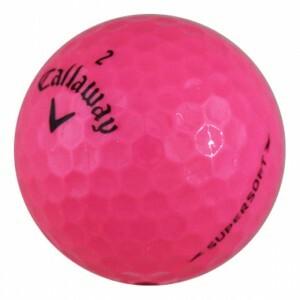 Why Play Pink Golf Balls? 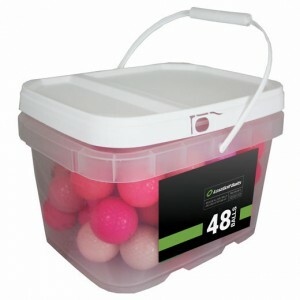 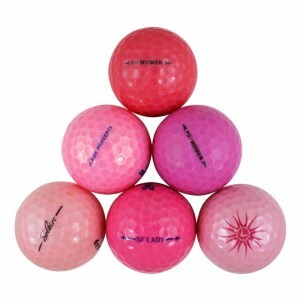 You'll always stand out on the green with fun pink golf balls from LostGolfBalls.com. 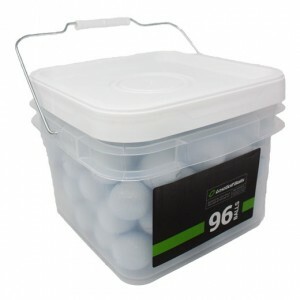 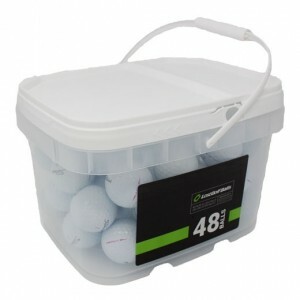 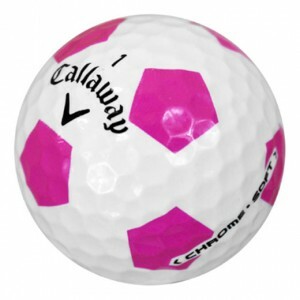 We carry high quality used golf balls from your favorite major brands, including Callaway Supersoft Pink, HEX Solaire Pink, and Bridgestone e6 Pink. 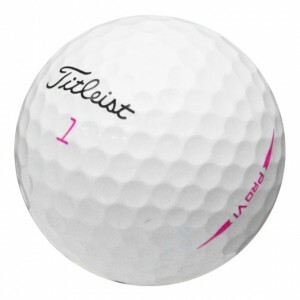 In addition, our premium pink mixes include models like the Bridgestone Lady Precept, PD Women, and Srixon Soft Feel Lady Pink. 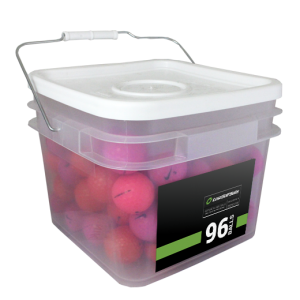 We only sell used golf balls that pass our rigorous review and grading standards, so you can be confident that your next pink golf ball will play virtually as good as new. 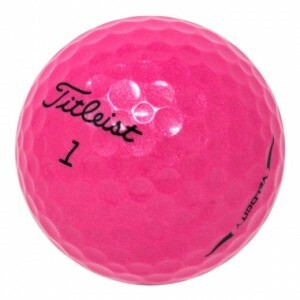 Our happy customers give pink golf balls from LostGolfBalls.com 4.9 out of 5 stars.